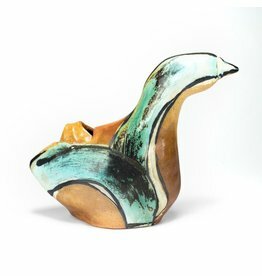 Suze Lindsay received her MFA from Louisiana State University in 1992, and she was an artist-in-residence at Penland School of Crafts from 1993–1996. 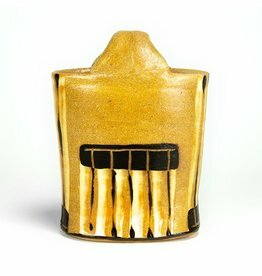 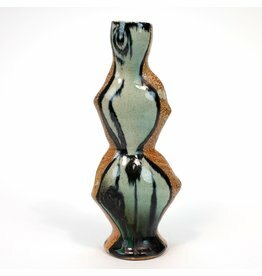 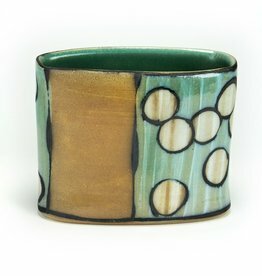 Working with stoneware clay, Lindsay subtly suggests figure and character by manipulating forms after they are thrown. 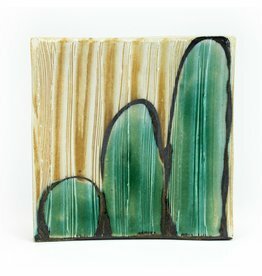 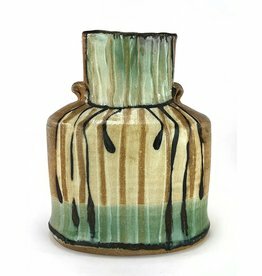 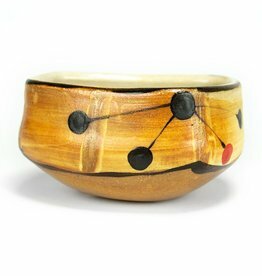 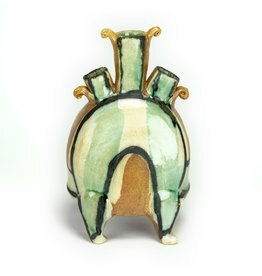 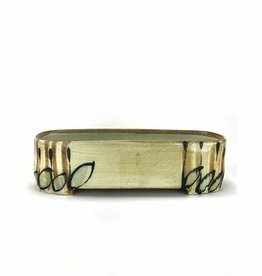 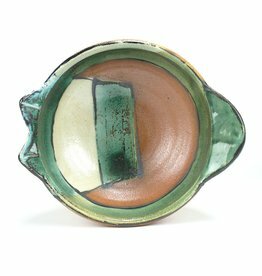 An integral part of her work includes surface decoration to enhance her pottery forms by patterning and painting slips and glazes for salt firing. 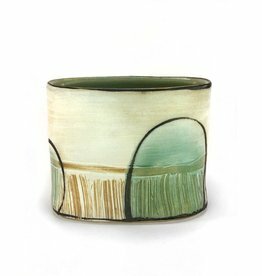 Her mark making is strongly influenced by studying historical ceramics from cultures in Japan, Crete, Chile, China, and Native North American. 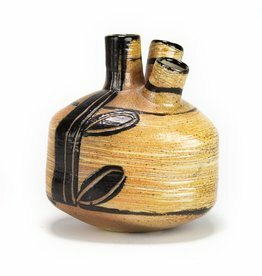 Lindsay has said, "I make things to entice the user to take pleasure in everyday activities, inviting participation, promoting hospitality.” Currently, she owns and operates Fork Mountain Pottery with her husband and fellow potter, Kent McLaughlin. 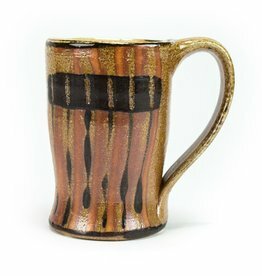 They live and work in the mountains of western North Carolina.